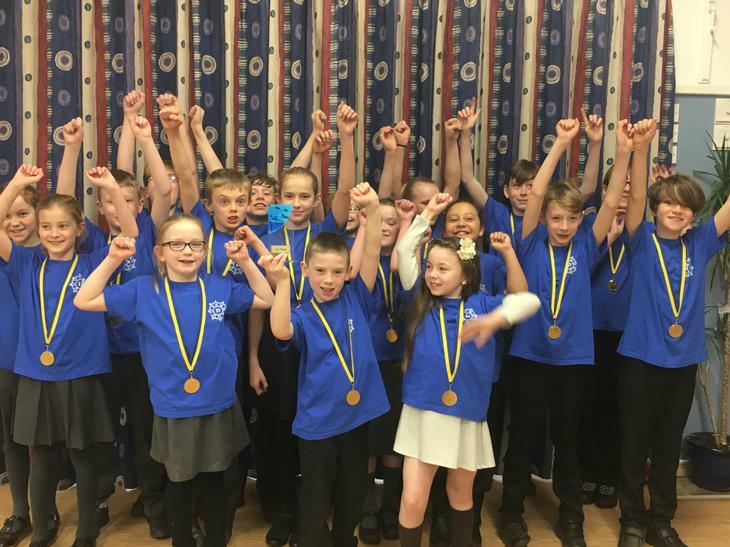 Tuesday 13th February saw our Swim Gala team become champions. 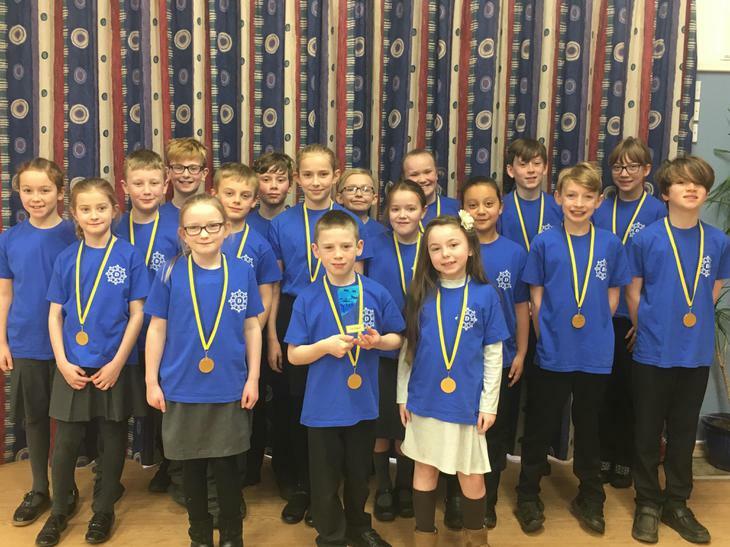 Benjamin Kelly, Liam Newman, George Green, Rebecca Darrington, Sophie Dallison, Caitlin Heathcote, Sam Young, Macey Ashley-Smith, Heidi Dallison, Jake Baugh Stanley Milasinovich, Liam Hill, Thomas Barnett, Brodie Butlin , Callum Watson, Evie-Rose Hatton , Liv Cudworth, Imogen Owen. All represented school and swam superbly. A huge thank you to Mrs Hill and Miss Adams for selecting the team and organising the gala. I also want to congratulate and thank you as parents for your support as I understand spectating was tricky and you all worked as a team to ensure everyone got to see their children. The swim team showed off their medals and the trophy today in assembly. Swimming is much becoming ‘Dalestorth’s sport’ and we are very proud.